I’m throwing a holiday party this year and decided to throw some cute flair on the wall. 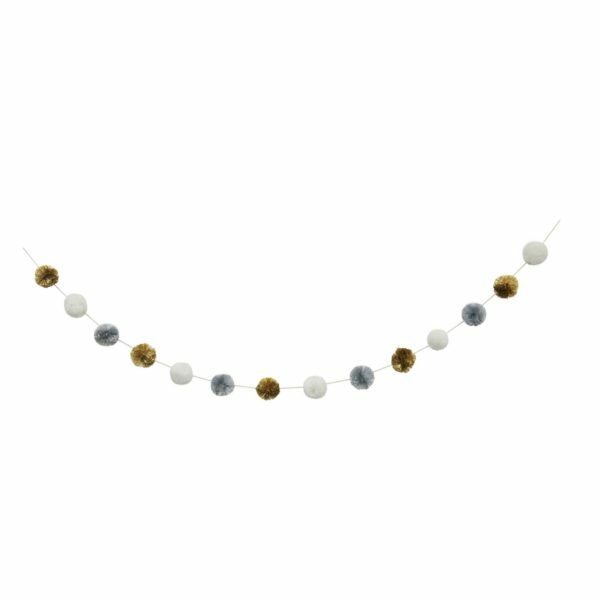 This easy, festive garland totally transforms your living room (or wherever you decide to put it), and it’s only ten bucks. Ferragamos are my newest shoe obsession. I’m not even sure why. Normally these old-school, very New York business lady pumps would not feel me at all, but I discovered Poshmark this weekend and dove into a black hole of vintage designer brands — one of them being Salvatore Ferragamo. I scored a pair of vintage heels for 40 bucks, and they’re similar to these. I love these just as much, though, and they make for the perfect party shoe (just imagine wearing them with a black skater dress and tights!). Don’t tell him, but I’m either getting my brother a coffee subscription, or a Fitbit for Hanukkah. He loves coffee, and he loves knowing how many calories he burns, so either one works. 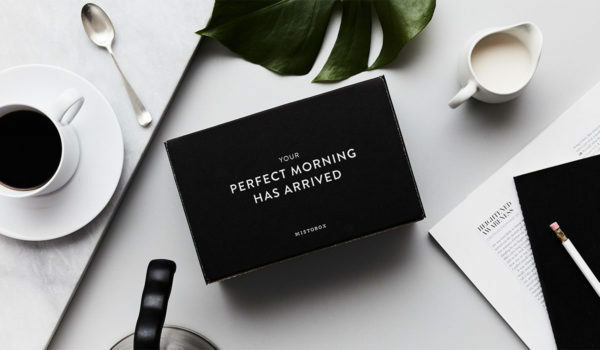 But I know he loves coffee, and this subscription box has you fill in the person’s preferences (and they have a selection of over 300+ coffees), ensuring that they get the kind of java they LOVE. Freshly roasted coffee gets delivered to you based on whatever schedule you choose (so even if your person loves coffee but doesn’t go through it very fast, there’s a way to make sure they don’t end up with an avalanche of coffee grounds). 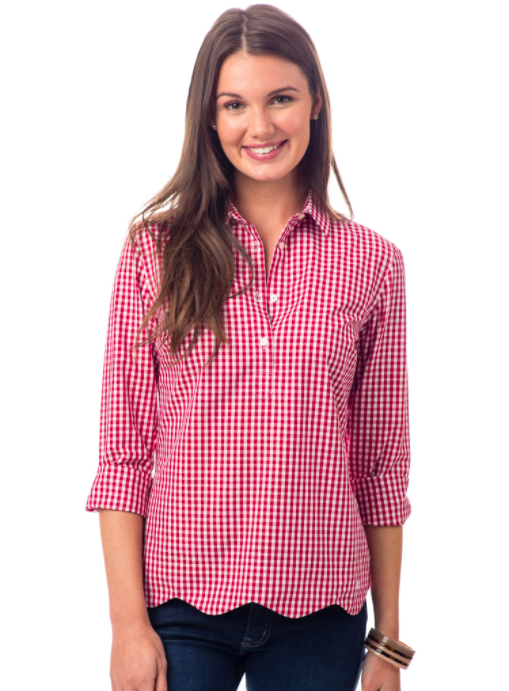 I went to college in Memphis, so I have a soft spot for southern prepster staples, like this gingham blouse from Southern Tide. It’s a classic, but I love the fun scalloped hemline, which makes this sweet little top stand out from the others. 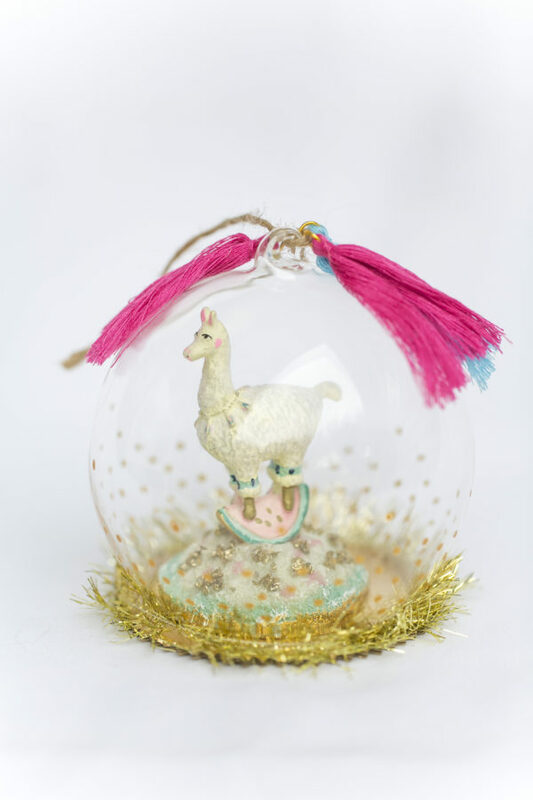 Inside this glass ornament is tiny little llama on top of an even tinier watermelon. This is, hands down, my favorite ornament of the season. 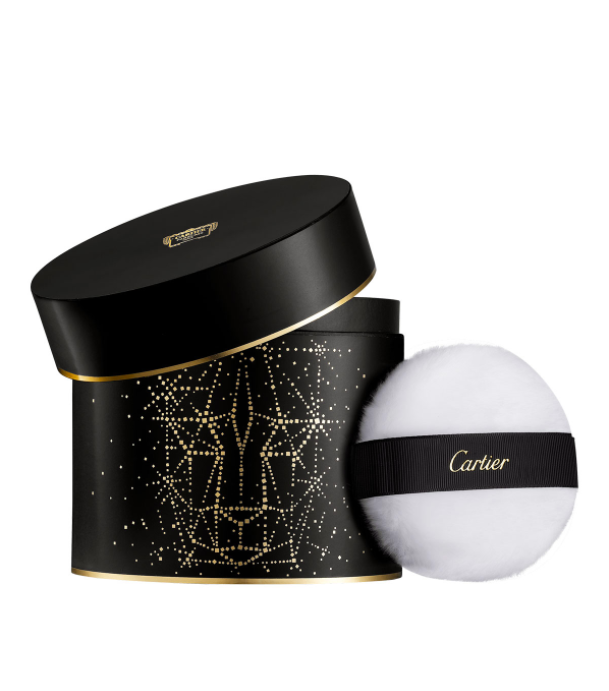 I owned some perfumed powder years ago, and I always felt SO fancy whenever I dabbed the little cotton pouf all over. It truly felt like the height of luxury. 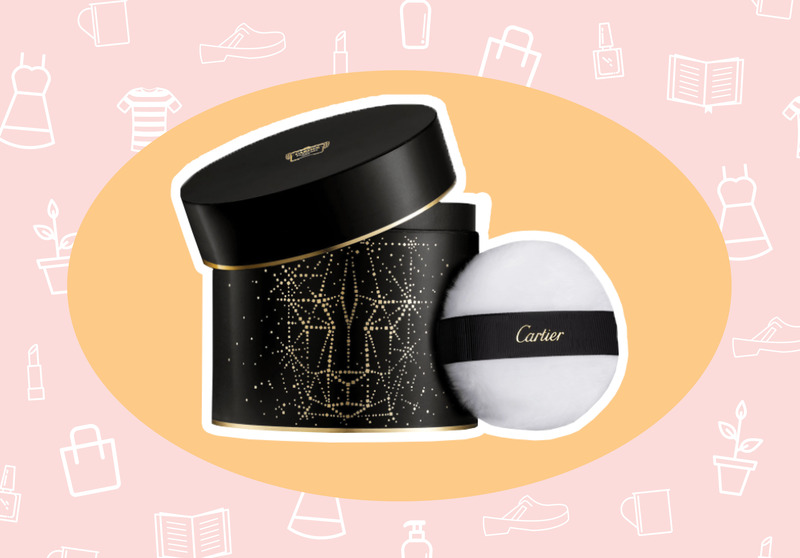 Now Cartier has a shimmering perfumed powder, and I think this is exactly what my vanity table is missing.